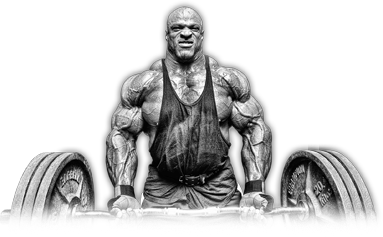 Ronnie Coleman Signature Series Creatine XS is probably one of the best Creatine supplements in the market today. It is microionized and dissolves well in water. Creatine plays an important role in building strength and muscle size. It is one of the most commonly used supplements in the Fitness Industry. Take 1 serving of CREATINE XS™ (2.5 grams) with 4-6 oz of cold water, juice or your favorite beverage. Use in conjunction with a proper diet and exercise regimen to maximize results.